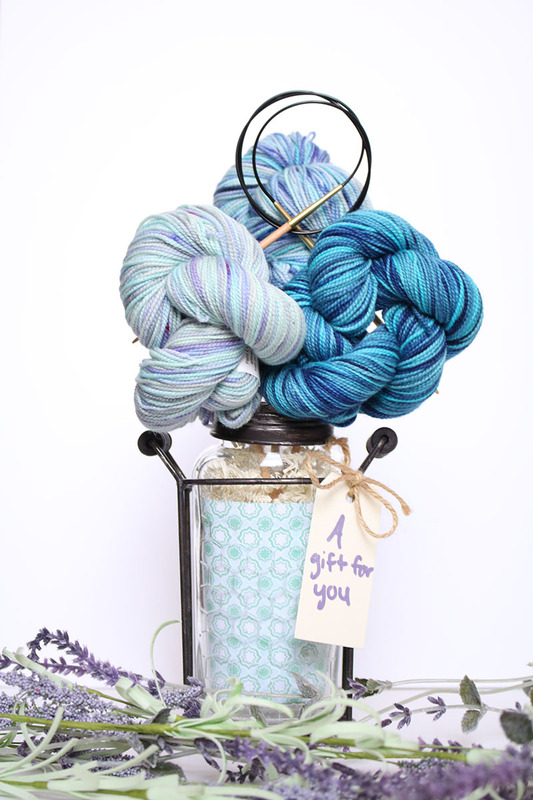 Each bouquet contains three beautiful skeins of Koigu artfully arranged with needles and pattern included. Please see individual descriptions below. This lovely bouquet includes 3 blue and teal-hued skeins of hand painted Koigu KPPPM, size US 6-32" circular needles and a copy of the Linen Stitch Scarf pattern by Churchmouse. 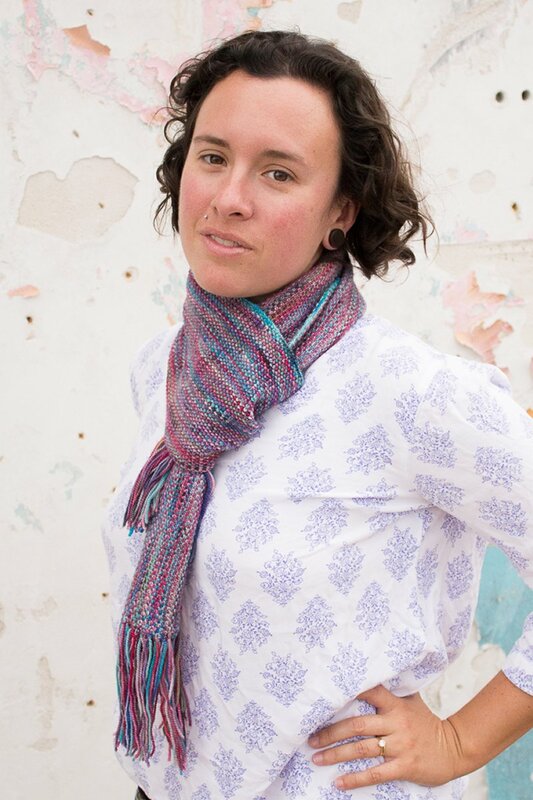 Lorna's Laces Lorna's Collaborations Kits is a similar kit: intermediate difficulty and scarf and shawls. 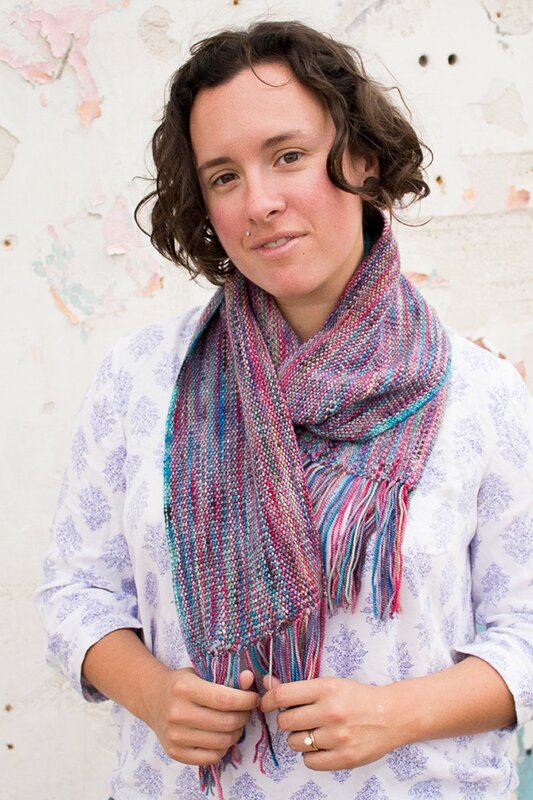 You may also like Lorna's Laces Forget Me Not Shawl Kits, which is another similar kit: intermediate difficulty.